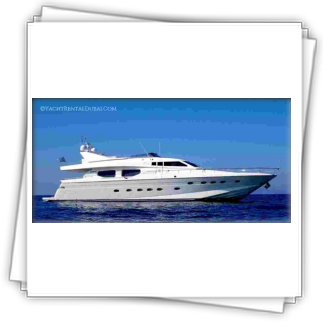 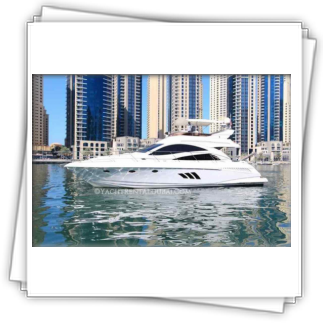 The best luxury yachts dubai. 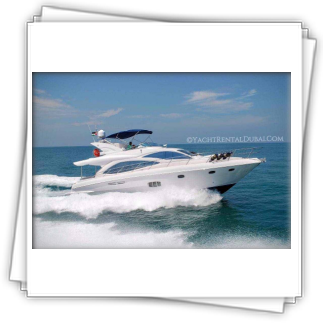 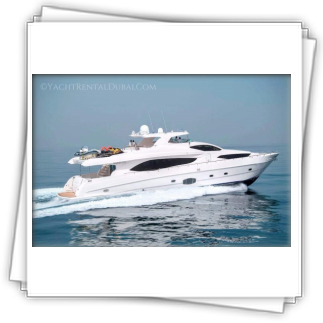 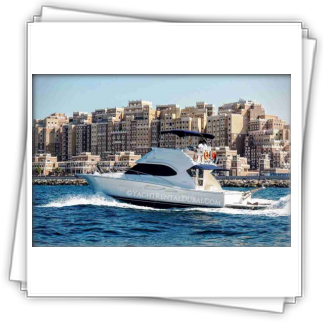 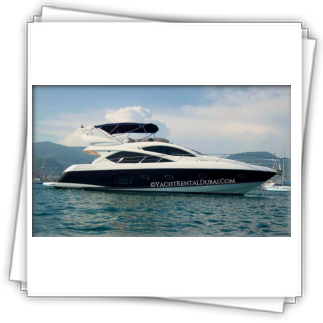 Hire Azimut Yacht 68 S in Dubai (UAE), with the cheapest price for rental in Dubai and excellent charter and catering services. 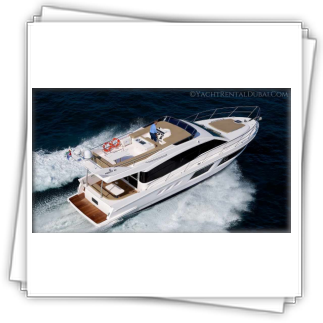 Elegance and Fashion of Italy, Magic of the Azimut - all this will turn your cruise one of the most remembered memories in your life! 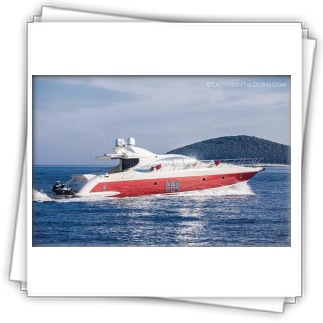 The Azimut 68 S is the only open in its category with a living area laid out entirely on the main deck, freeing up the lower deck for the night area. 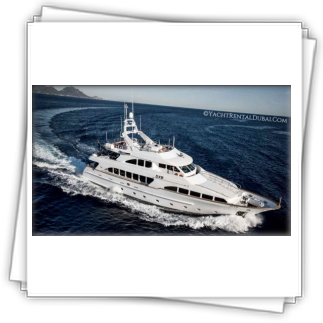 By day, a four-section glass door opens into a living area filled with daylight, uniting helm, salon & cockpit in a single open space. 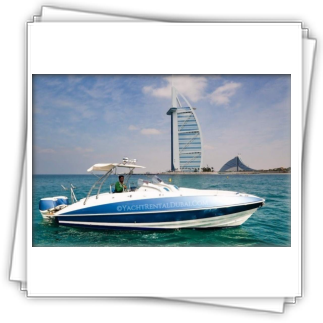 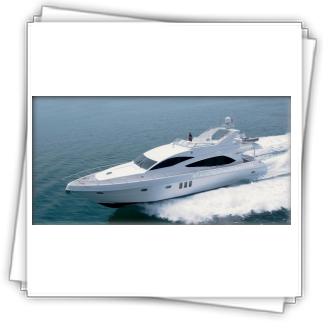 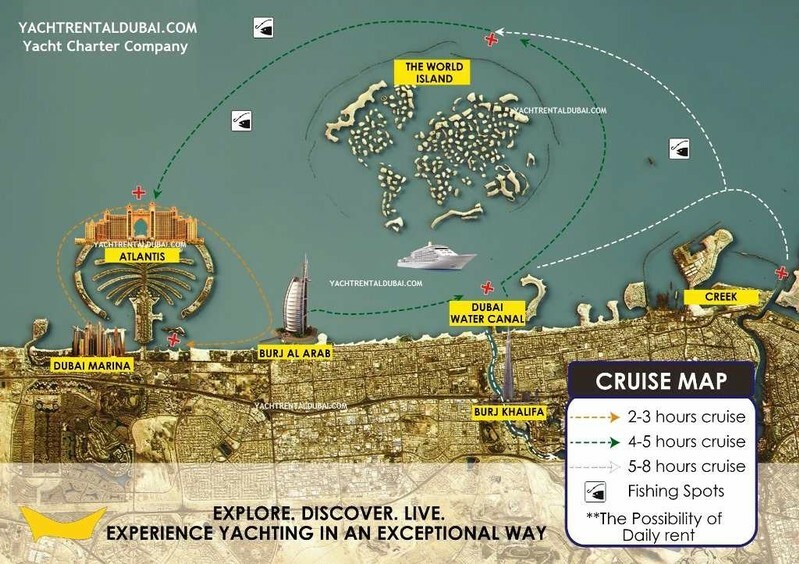 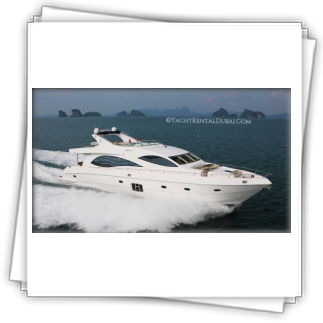 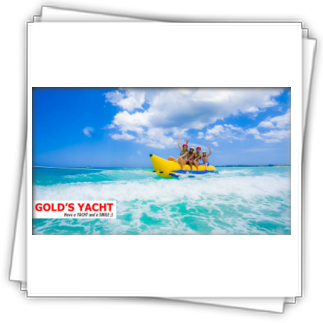 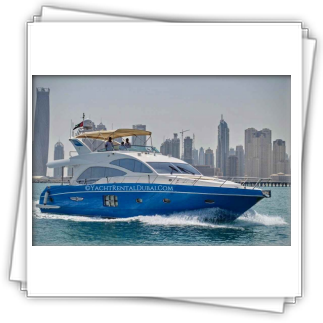 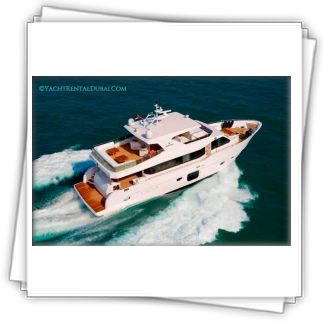 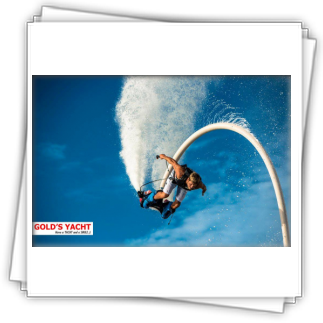 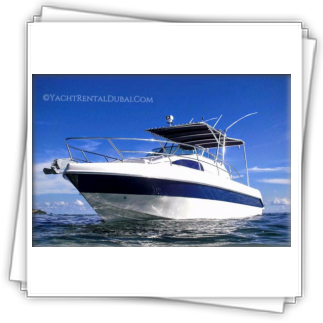 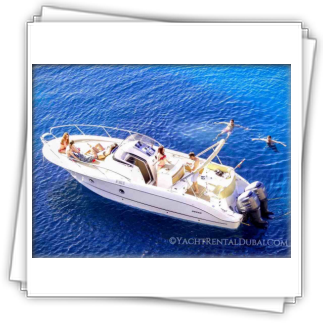 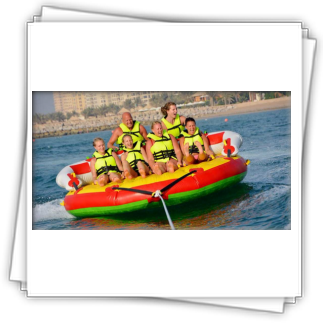 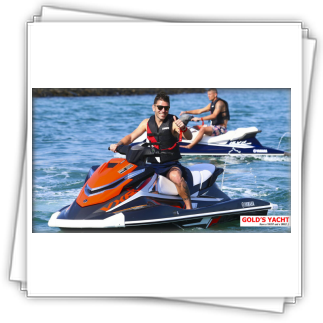 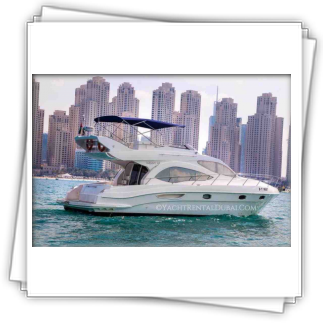 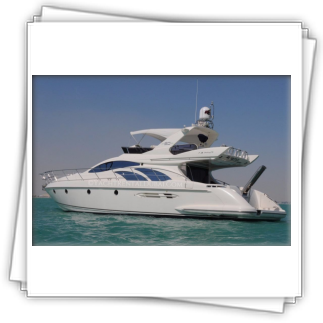 Visit our website for booking your yacht charter in Dubai, UAE.